Ignoring roofing problems can threaten your home’s safety and cost tens of thousands of dollars in future repairs. Thankfully, you can avoid roofing-related disasters with a regular inspection. Begin your inspection by walking around your home and looking for signs of damage. Loose or broken roofing materials, curled shingles, sagging roofing, loose flashing and depressions near pipes are common signs of a problem. Attic leaks are also indicators of a roofing issue. These can appear in the form of ceiling spots, damp insulation and wet or stained interior walls. 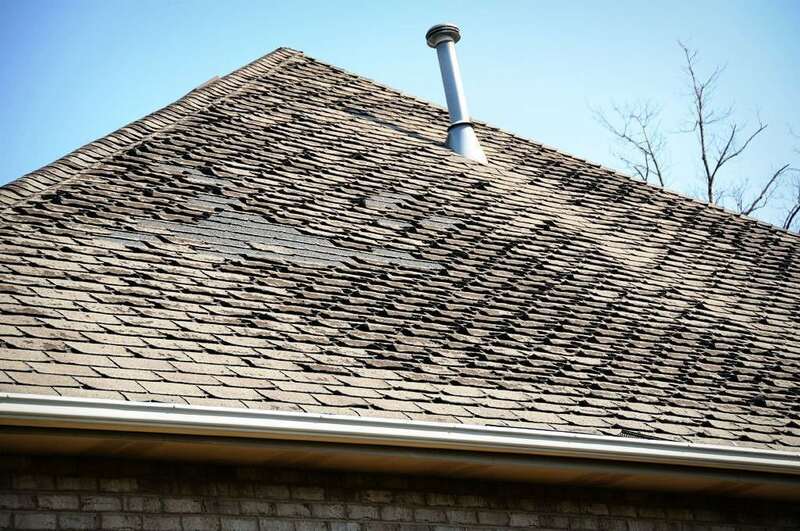 Call a pro immediately if you notice any of these problems.You can keep your roof in good shape with an annual roofing inspection. A professional will spot potential problems and lesser-known issues before they become a major headache. Be sure to also book an inspection after severe weather like hail or ice storms.